Europe’s automobile industry continued the positive trend of the last three years in the first quarter of 2017, with domestic sales and exports of passenger and cargo vehicles posting a healthy rise, the European Automobile Manufacturers Association (ACEA) said in a report released on Monday (26 June). 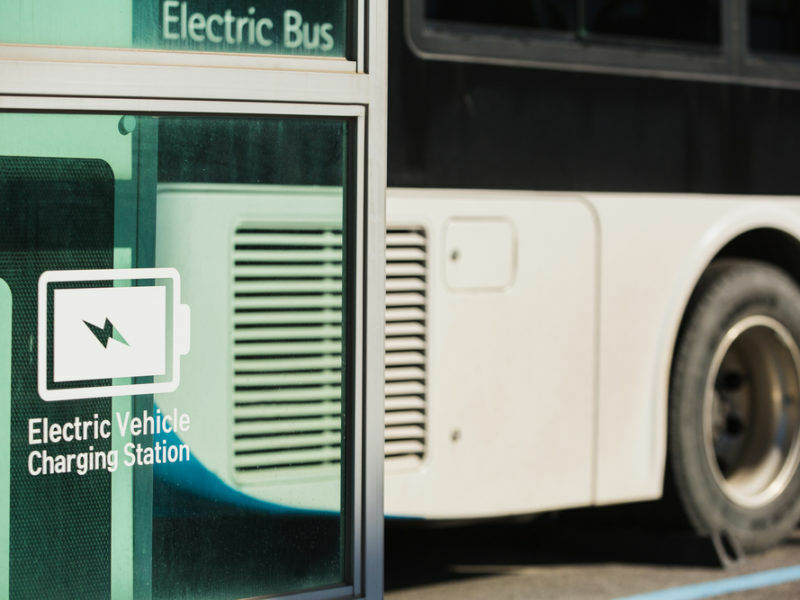 The report also noted a further shrinking of the new diesel passenger cars’ market share, compared to an almost 30% surge in the number of electric cars. The January-March demand for passenger cars in the EU reached 4.1 million units, up more than 8% on the same quarter last year. Car sales have been steadily rising since 2014. Last year, sales of passenger cars rose 6.8% compared with 2015. “These figures show that, despite political instability and economic uncertainty following key events in the second half of 2016, consumer confidence has remained robust,” the report said, quoting “Brexit and the fragile state of global trade following the US elections” as the main concerns. The sale of commercial vehicles also rose, 7.4 % to 606,612 units. The production of European passenger cars totalled more than 5 million units in the first quarter, 4.9% more than in the same period a year ago but the production outlook for the full year predicted a minor fall of 0.4%. 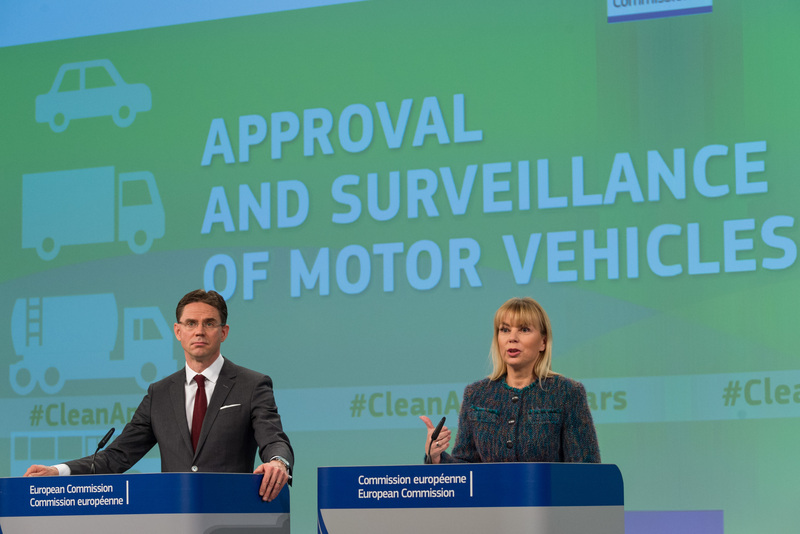 The European Commission today (27 January) proposed a new regulation to overhaul how national authorities approve car types – four months after the Volkswagen diesel emissions scandal rocked EU lawmakers. “Production in Germany, Italy, and in particular the United Kingdom is expected to contract. However, 2017 output probably will be sustained by an export surge and recovering Russian demand,” the report concluded. Turning to the type of fuels, the report said that the share of new diesel cars had declined further to 47% in the first quarter from 49.5% at the end of 2016, compared to 51.5% at the end of 2015. At the same time, demand for ‘alternative fuel vehicles’ in the EU surged 37.6% to 212,945 units, following a moderate increase at the end of 2016. The number of electric cars also rose almost 30%. But despite the dramatic increase, the share of alternative cars remained modest, with only one out of 20 new cars using alternative fuel. Industry groups representing sectors as varied as wind and solar power, fuel cell batteries, copper and heat pumps, have clubbed together to launch the Electrification Alliance, with the hope that electricity will be recognised as the main energy carrier in Europe’s decarbonisation drive. ACEA represents the 15 Europe‐based car, van, truck and bus manufacturers. 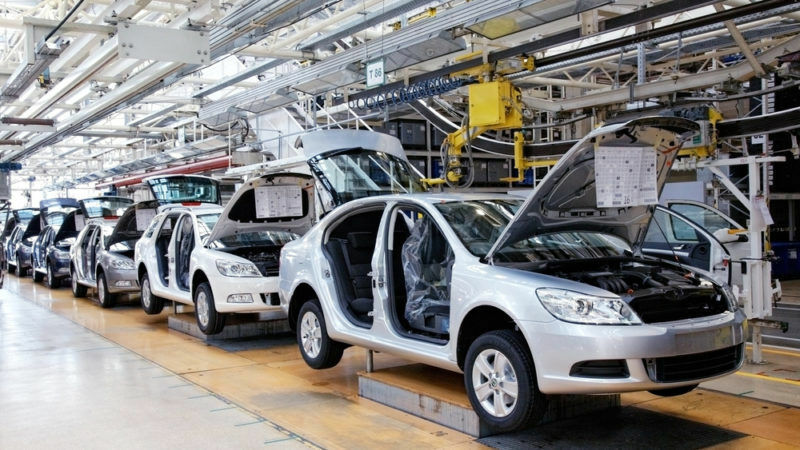 The automobile industry employs 12.6 million people, or 5.7% of the EU’s total employed population.